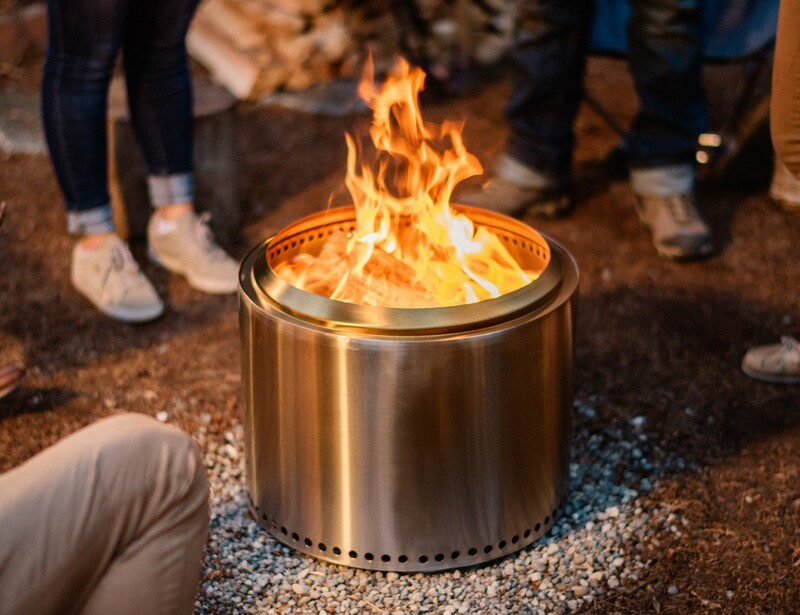 The Solo Stove Bonfire, the world’s unique fire pit, pushes the limits of both combustion airflow efficiency and minimalist outdoor design. 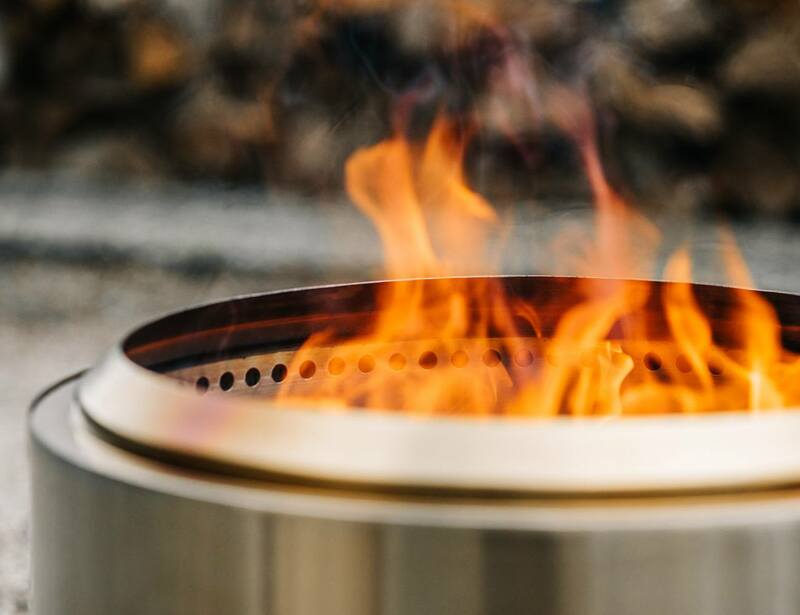 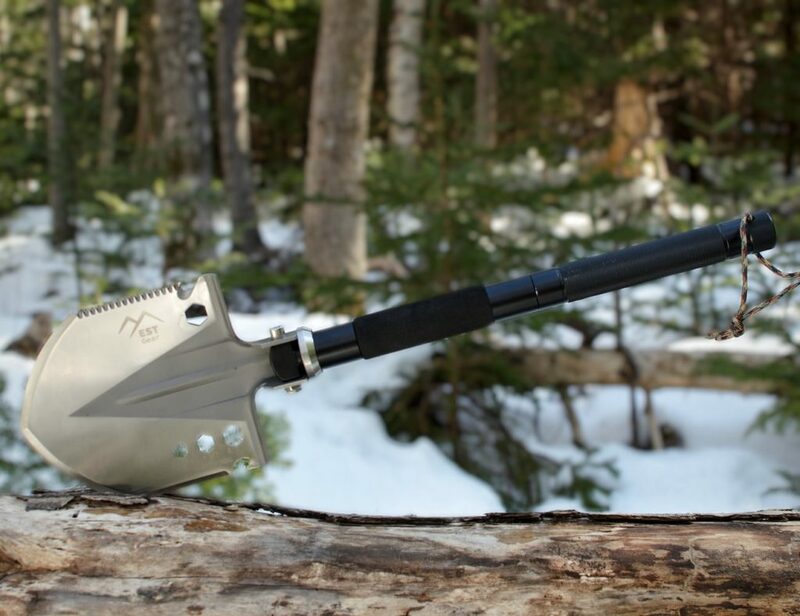 It was painstakingly engineered to provide a backyard fire experience that cannot be duplicated. 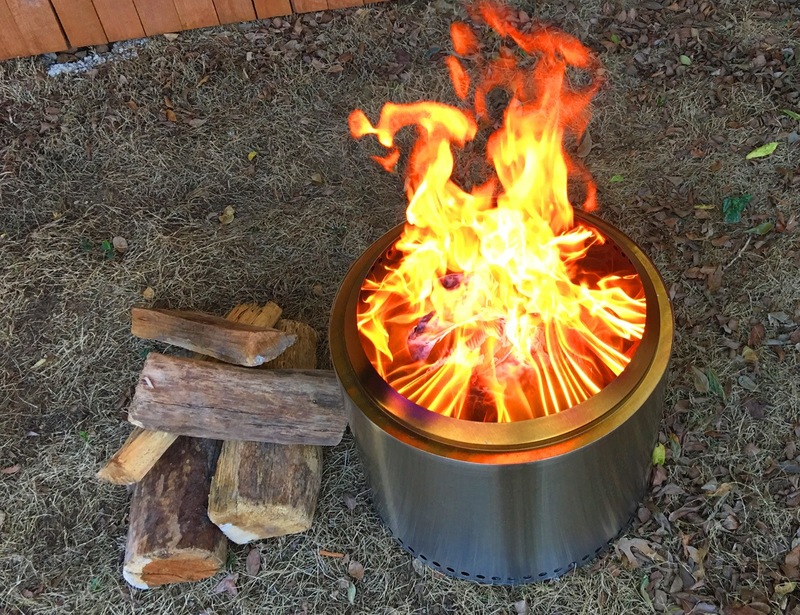 Using their patented design and specialized construction process, they have created the most beautiful single unit fire pit ever. 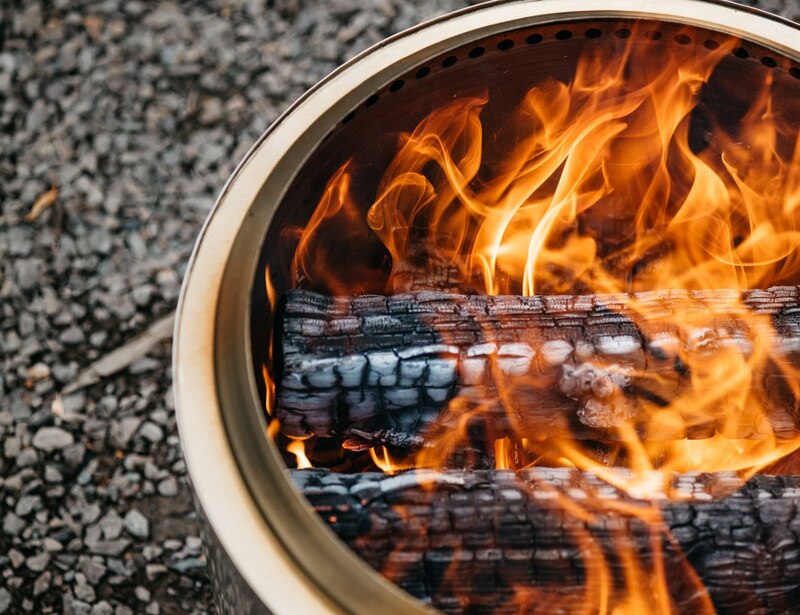 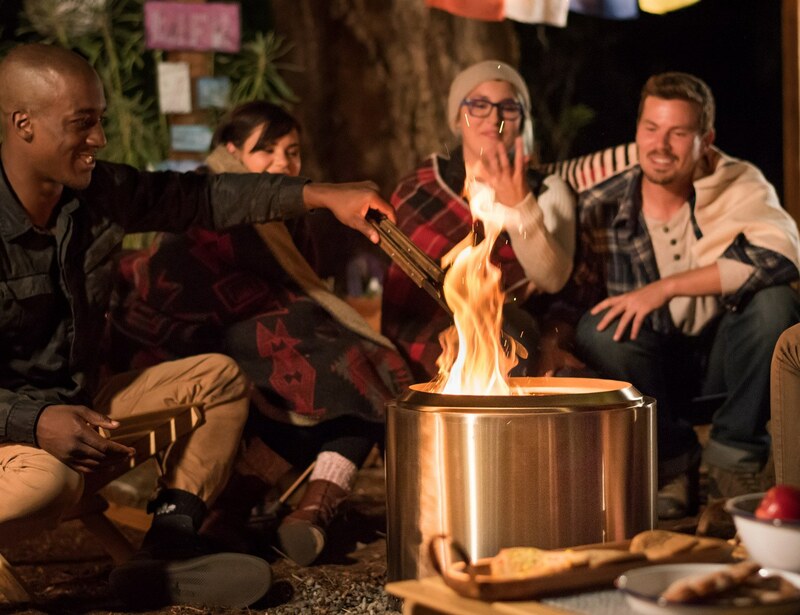 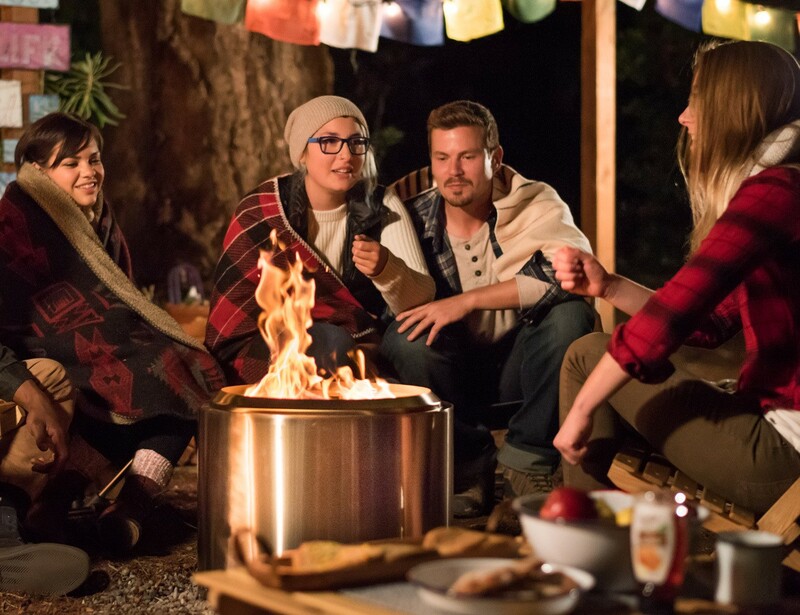 Prepare yourself to be wowed by the Bonfire’s mesmerizing flames and come closer together with friends and family outdoors.